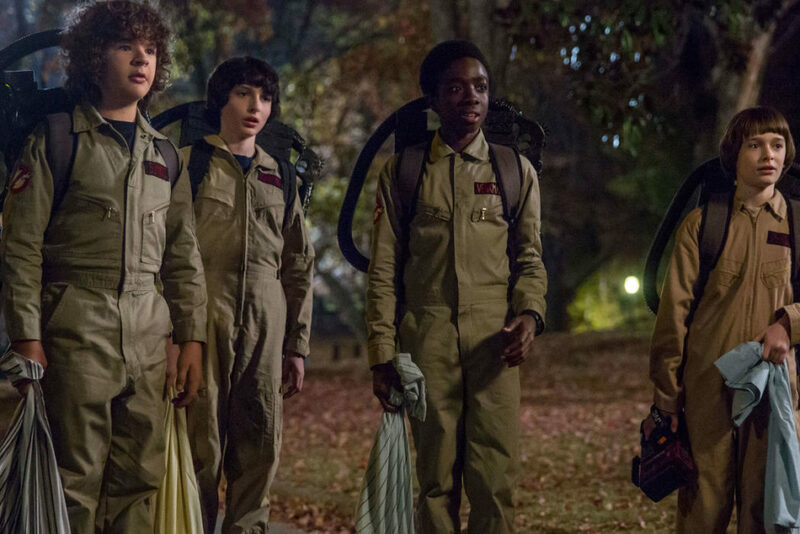 Stranger Things is one of the most popular television programmes of the past decade and IMHO Netflix‘s best original offering. 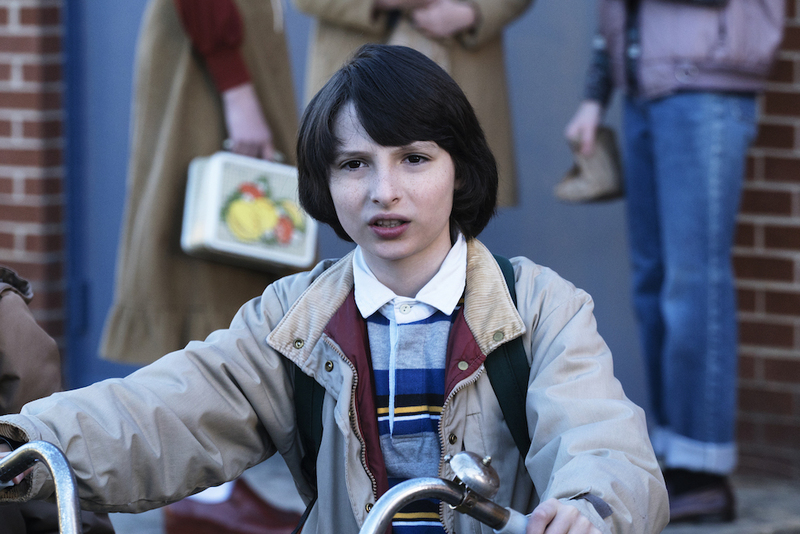 Five months have passed since season two ended, and we’re already having withdrawal symptoms from the action in Hawkins, Indiana. Thankfully producer and director Shawn Levy has today (April 23) confirmed cameras have started rolling on the upcoming season. Speaking to Collider, Levy revealed the cast and crew just completed a table read for the first four episodes of season three. This allows creators and writers the Duffer brothers plenty of time to finish off the season’s scripts while filming is underway. It is the same number of scripts as last year. The rest of them kind of get written as we shoot, as we edit, as we go. I’m once again directing the third and fourth episodes so that I can give the Duffers a breather, and send them back into the writing cave, so that they can buff out the rest of the season. That’s why I took on these episodes in season one, and now the three of us are just a little too superstitious to mess with what’s worked so far. The prep beyond that, it’s really a similar juggling act where the Duffers, because they always understandably want to direct the kick-off episodes, they have to juggle their limited time between writing and re-writing and prepping as directors, all at the same time. It’s no surprise the team don’t want to change the structure they usually follow; the success of the show suggests whatever they are doing works. All of the gang are set to return for the next season which recently recruited Cary Elwes (Days of Thunder, Robin Hood: Men In Tights and The Princess Bride) to play the sleazy Mayor Kline of Hawkins and Jake Busey (Starship Troopers, Agents of S.H.I.E.L.D. and From Dusk Till Dawn) who will portray local reporter Bruce who has rather questionable morals. Priah Ferguson, who plays Lucas’ little sister Erica, has been promoted to series regular as Maya Thurman-Hawke joins the cast as a girl bored with her day job. While the Duffers are keeping plot details for season three very secret, we know that a fourth season has already been commissioned which indicates the majority of our favourite characters should survive. I mean I will say we have a good sense of stuff that happens in season four which is definitely happening. And what I would just say is part of the chaos and fun of this particular show is that while the Duffers and the writer’s room and we producers outline the entire season, the Duffers really use the writing process to revisit, reassess and question all of their prior assumption. All we can hope for right now is season three is just as good as the second and first! In the Duffers we trust!